Does your home need a new roof? Whether you?ve lived in your home for years or you recently moved into a home, it?s always a good idea to make sure your roof is maintained. If you don?t properly maintain and repair your roof, it can result in more damage and expensive costs later on down the road. By having the right roof inspection done every once in a while, you can hopefully cut down on your need for roof repair and roof maintenance and get peace of mind about your roof. Interested in learning more about what the best type of roofing is and how to make sure it is a durable and hail proof roof? Keep reading for more information about roof inspections and maintenance. Meeting with a roof repair company is a great way to learn more about the best roofing materials and how to maintain your roof. Before you meet with any roofing contractor, you can also do your own research so that you?re prepared when you meet with a roof repair company. 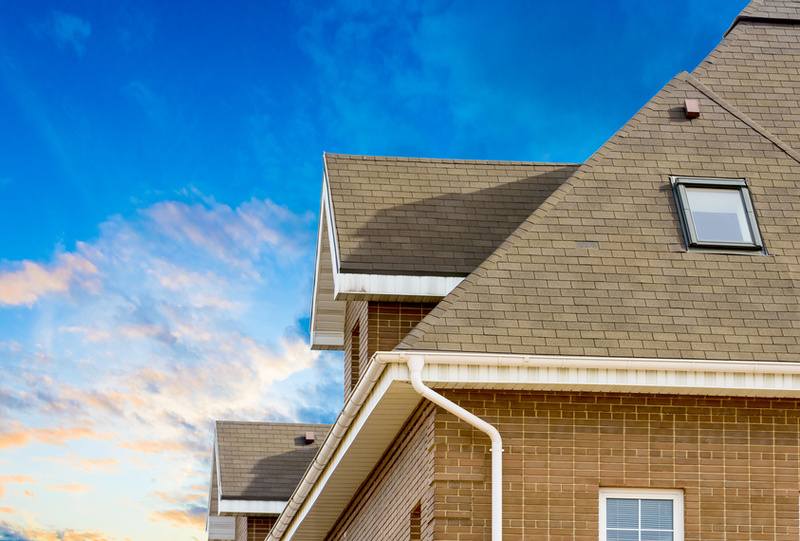 Here are three tips for making sure you have the best roof. First and foremost, make sure that your roof is properly inspected. This should be done by an expert roofing company at least once a year, if not twice a year. By having your roof inspected, you can catch anything that may need maintenance or repairing early on. If you were to never have your roof inspected, you would only know that something was wrong when it was really wrong. For example, if there was a leak, you would find out when water started coming into your home. If you had your roof inspected, they could catch the small hole before it resulted in an expensive issue for you to resolve. There are a few options when it comes choosing what material you want your roof constructed out of. Depending on where you live, one option may be better than another. Asphalt shingles are one of the more popular choices for roofing. If you?re planning on selling now or in the future, consider asphalt for your roofing material because the ROI is around 62%. This explains why nearly 80% of homes across the United States have asphalt roofs out of all the roof material options. They can last between 20-50 years depending on a few factors. The climate where you live will always affect how long your roofing material lasts. The heat and the cold can degrade certain roof materials quicker, as can weather conditions. For example, if you live somewhere with frequent storms, you may want to make sure you have a hail proof roof or wind proof roof. A metal roof may be your best option if you need a hail proof roof or one that can sustain winds up to 140 mph. Whether you keep your roof well-maintained or not can determine how high your energy bill may be every month. This is because a roof that has holes or is not properly installed can cause heat or air conditioning to escape through the roof. That can make your heating and air conditioning units work even harder to heat or cool down the home. If your roof was installed properly and maintained, the heat and air conditioning would stay within the walls of your home. If you work hard to keep your roof maintained and repaired and if you choose the best roofing materials for your location, you could keep energy bills down by 30%. How often do you have your roof inspected by a professional to make sure it is well-maintained? Have you ever had to replace your roof because you needed a hail proof roof or wind proof roof? If so, what materials did you choose? Let us know about your experience choosing the right roofing materials for your home.